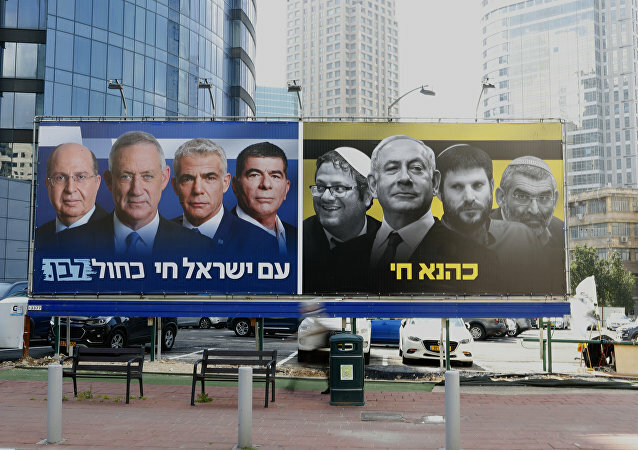 As polls in Israel close, leaders from the two leading voting lists, Prime Minister Benjamin Netanyahu’s Likud Party and Gen. Benny Gantz’s Blue and White alliance, have both claimed victory. Any government will likely come about in the post-election political horse trading, as both blocs try to cobble together a coalition of the diverse parties. Israeli authorities have forced a Palestinian man to demolish his own family’s house in the West Bank by threatening him with a massive fine and the demolition of several of his relatives’ houses. 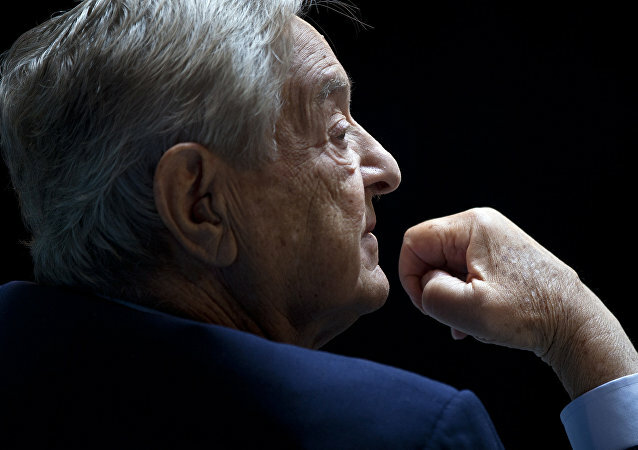 Ironically, in 2014 the Boycott, Divestment and Sanctions (BDS) movement encouraged boycotts against the Hungarian-American billionaire after the Soros Fund Management and the Open Society Foundations invested in two Israeli companies, Teva Pharmaceuticals and SodaStream. 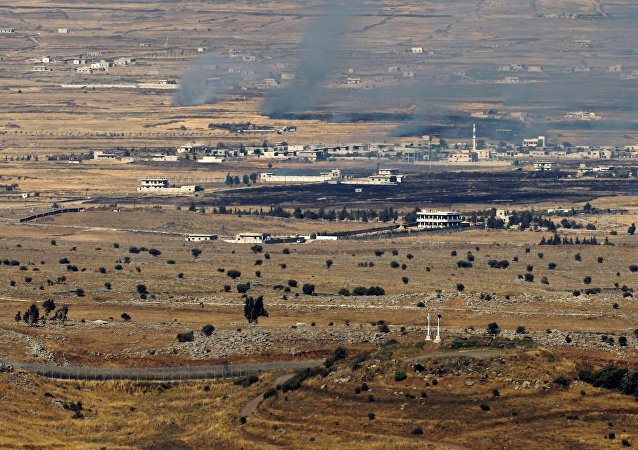 With the Syrian Army poised to flush out militants active in the Golan Heights area, Damascus is close to wrapping up its campaign to free southern Syria. 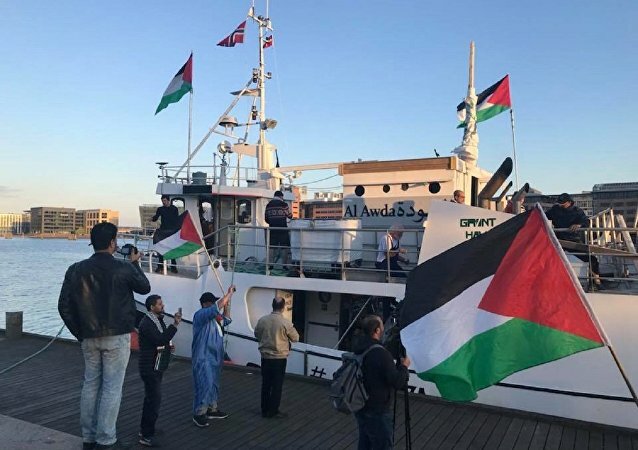 UK Prime Minister hosted Israeli premier Benjamin Netanyahu for talks June 6 at her official residence, an informal summit that brought protesters from both sides of the Israel/Palestine divide streaming into central London in droves. Spotify angered some folks in Israel Sunday for showing a map of Israel that omitted the West Bank, Golan Heights and Gaza from the country’s silhouette, the Times of Israel reported Monday. 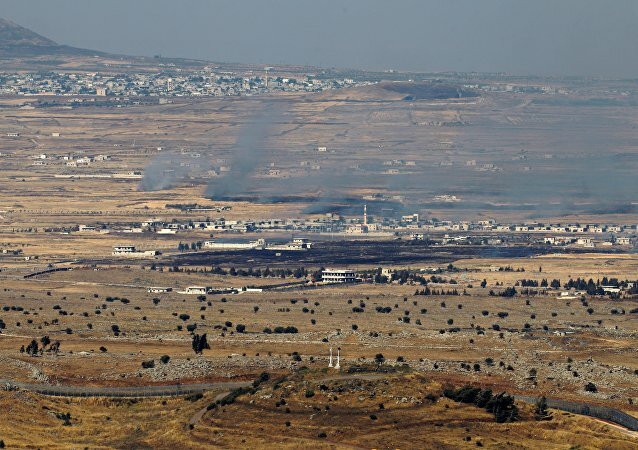 Relations between Damascus and Tel Aviv have recently escalated, as Syrian military infrastructure has reportedly been subjected to Israeli airstrikes on numerous occasions. Any anniversary demands retrospection and projection alike - and major milestones, such a platinum anniversary, certainly demand a very high degree of reflection indeed. 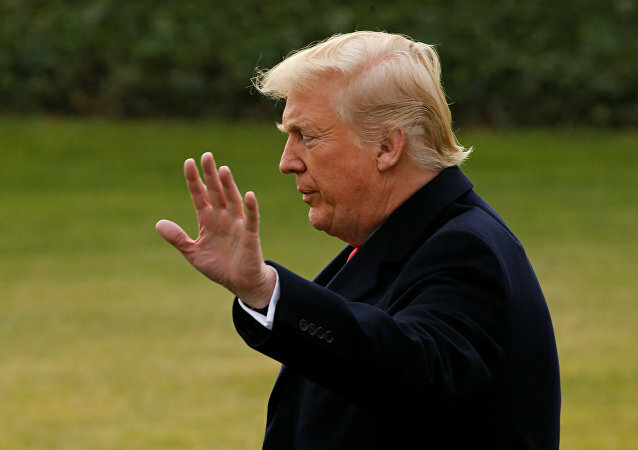 US President Donald Trump is bringing a businesslike approach to negotiating on the international stage by threatening to cut funding to groups that don’t agree with his vision for a way forward. 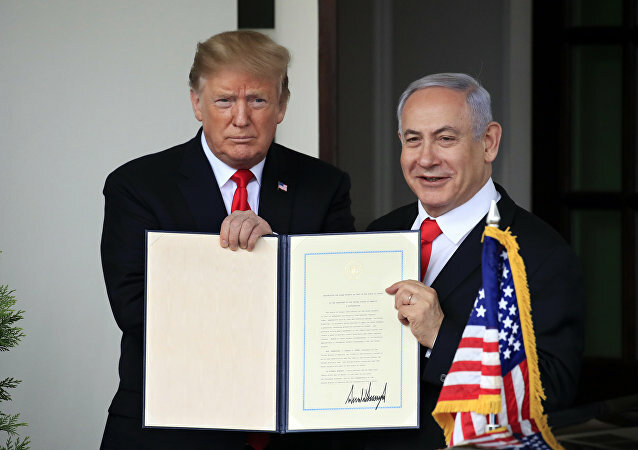 US President Donald Trump's decision to recognize Jerusalem as the capital of Israel will open the door to a new Middle Eastern crisis, Basem Al-Aga, Palestinian ambassador to the Kingdom of Saudi Arabia (KSA), told Sputnik. 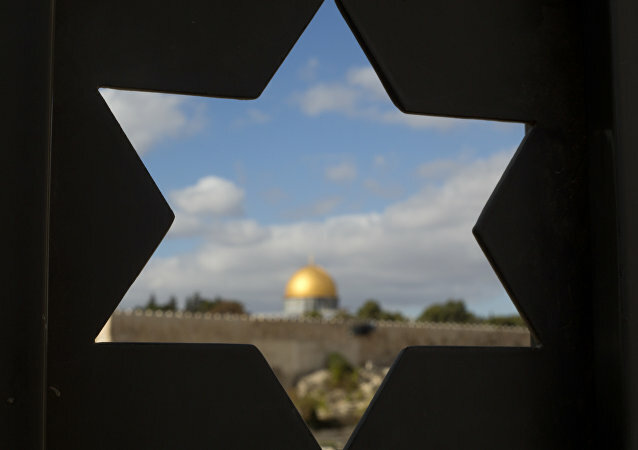 The ambassador warned about the implications of the move for the Palestinian-Israeli conflict and the world in general.